first reason I had a a very special quilt that I was asked to help with the making of it for a very special lady and second I was going away for a 4 day retreat that I had to get ready for...but that is for a later blog entry.. Here is a little history about how and why we ended up making this wonderful gift for Sarah. 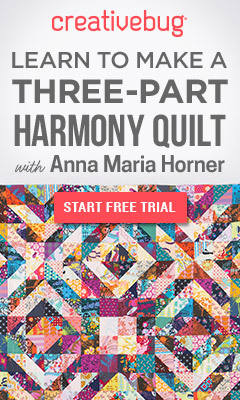 was starting up a Online Quilt Club. to meet like minded people from all over world. was offering an Early Bird special. So I thought why the heck not join....Really I had nothing to loose. are we going to loose contact with everyone??? The answer in Short was NO!!! be able to help make a Quilt for Sarah as a Housewarming gift. We were very excited about this and said yes we would help..
so after some thought we decided on being really sneaky and creating a Secret Group on Facebook so Sarah would not find out. so Slowly the blocks started to come in from all around the world. and as all of had got to know Sarah pretty well over the last couple years..... we knew what she liked. but Fitting for someone that has been such a big part of our Online lives. What a lovely story! Nice to hear in this world at the moment.